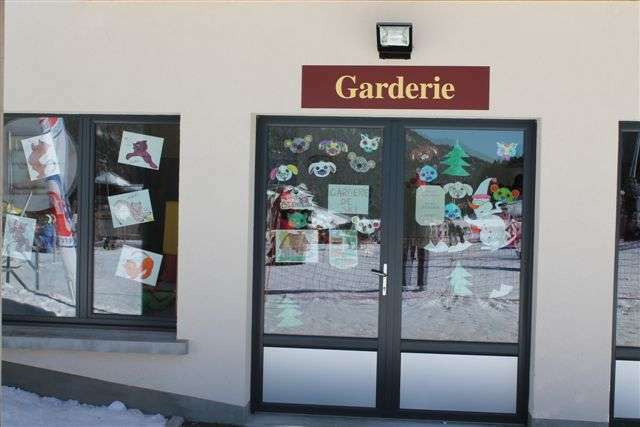 Specially for children from 3 to 8 years. You can leave your children in care for the whole day or just for an half day. Equipment and ski pass not included. 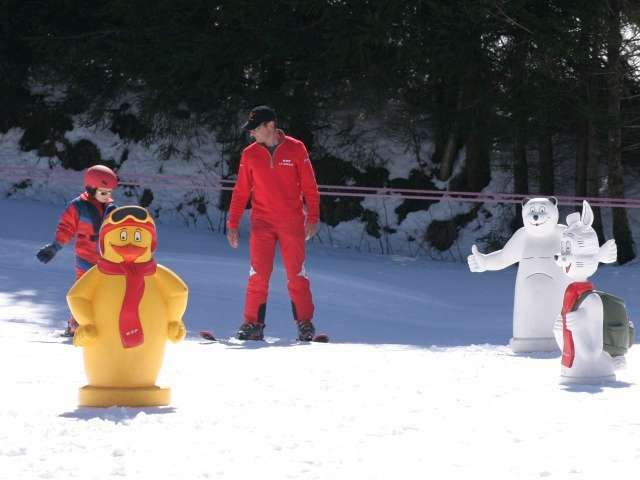 Website "DAY-NURSERY + SKI LESSONS FOR CHILDREN FROM 3 TO 8 YEARS"